An absolutely huge congratulations to Johnny Lynch of Lost Map Records. 3 1/2 weeks ago he got behind a steering wheel for the first time. 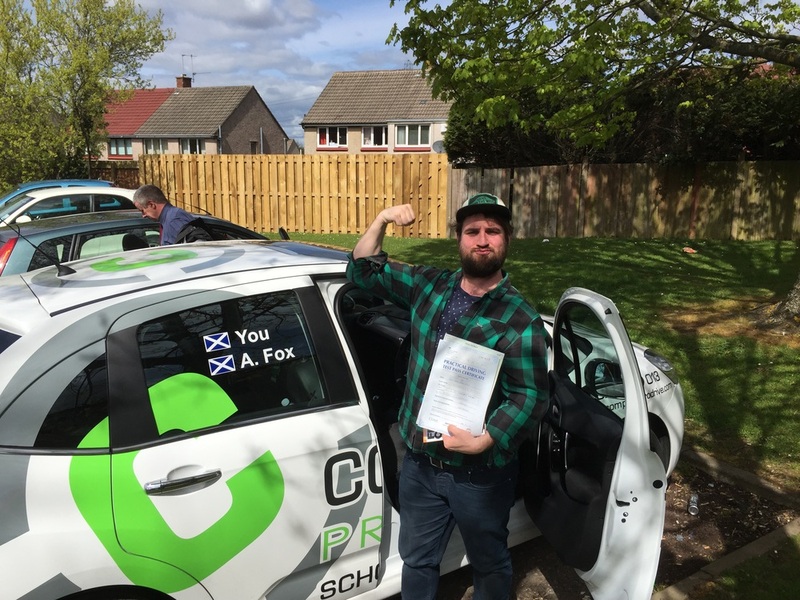 today he passed his first test at Currie with only 4 driving faults. thats the quickest I have taken a new driver from lesson 1 to test - I'm as happy as Johnny.